A top priority for any school should be keeping pests at bay. Children are more vulnerable to infection than adults, while outbreaks can lead to a closure of the premises, damaging both their education and the school’s reputation. As specialists in pest removal, Essex and Suffolk Pest Solutions here look at some of the principal types of problems that can affect schools, and offer helpful advice on how the premises can be kept free of these unwanted visitors. We deal with all types of pests speedily and efficiently, and use discreet, unmarked vans. Rats – Common rats live in any situation that provides food, water and shelter. The common rat is the most widespread type of this species, and it is found in urban and rural areas. 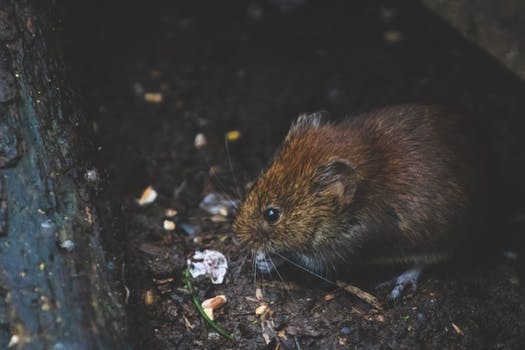 In schools, there is a risk they could move into loft spaces, wall cavities and cellars or under floorboards, or burrow into grassy banks or under sheds in the grounds. They are also commonly found living in sewer systems. Their favourite foods are cereal products, although they will eat or contaminate almost anything that humans eat. They will eat or contaminate food intended for humans. It is estimated that up to 5% of food produced world-wide is lost as a result of rodent activity. Rats can transmit diseases to humans including Salmonellosis (food poisoning) and Weil’s disease. They can also cause damage to school buildings by gnawing and burrowing. Mice – House mice are considered amongst the most troublesome and economically damaging rodents in the UK. They nest in the ground or in any protected location in nests constructed of shredded fibrous materials such as paper, so you might find a nest in school grounds. A female mouse produces 5-10 litters per year, averaging five mice per litter. Mice contaminate food with their urine, droppings and hair. They also chew cables and wires, and this can cause short-circuiting and increase fire hazards in school buildings. Cockroaches – There are two types of cockroach found in the UK; the Oriental cockroach and the German cockroach. They will feed on almost anything from food to faecal matter, and so they are commonly found in kitchens and heating systems. Their presence indicates that your school food preparation areas is not as clean as it should be. 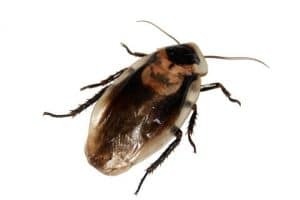 Cockroaches can carry dysentery, gastro-enteritis, typhoid and food poisoning organisms. Contamination occurs when the cockroaches come into contact with foodstuffs. Pigeons – Descended originally from the Wild Rock Dove (a cliff-face dweller) pigeons have adapted to urban environments and lack natural predators. Pigeons can carry psittacosis which can cause respiratory illnesses and flu-like symptoms if teachers and pupils are exposed to infected birds. Local authorities are empowered to control and destroy pigeons if they pose a threat to public health. Other measures professional pest controllers can take to prevent these nuisance birds nesting include installing wires on window sills and netting across open pathways and courtyards. Ants – The commonest species of ant is the black garden ant. A highly organised and social insect, a colony will nest and include worker ants which are attracted to sweet foodstuffs. Ants may cause contamination of foodstuffs and preparation areas, and they can also be attracted to crumbs and rubbish in pupils’ lockers. Limited measures can be taken by school staff on the spot, but professional experts should be brought in if large numbers of nests are found. At Essex and Suffolk Pest Solutions we use residual insecticide and baits to deal with ant problems. Wasps – These pests build nests in shrubs, hedgerows, and in the eaves of school buildings. They can be attracted to pupils’ packed lunches, food and drink areas and unsealed dustbins. You must not take any chances if you have a wasp problem in or near your school, as children can suffer an allergic reaction to being stung and can go into anaphylactic shock. 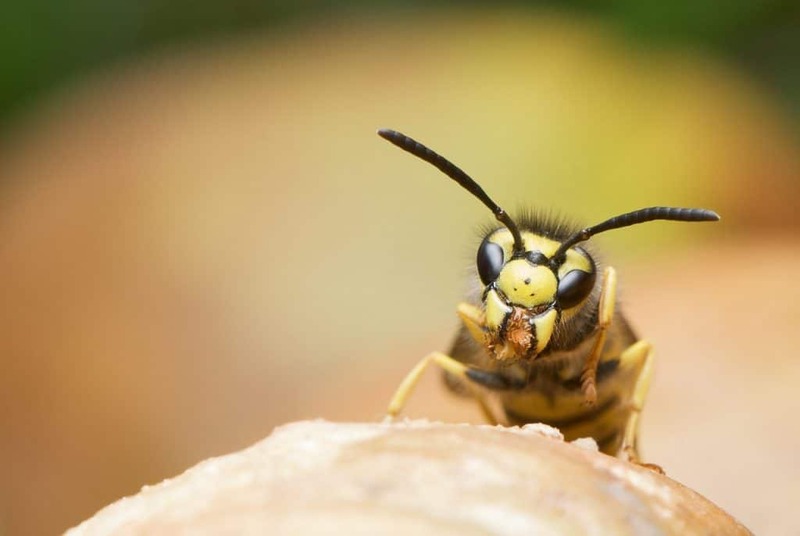 Wasps also carry bacteria, so if they land on any food pupils can easily end up with an upset stomach. At Essex and Suffolk Pest Solutions we set wasp traps in sensitive areas, and also supply zapper units which come in handy in canteens and kitchens. If there is a nest inside your school grounds, call us in quickly as inquisitive children may disturb it and get stung. Squirrels – Grey squirrels were introduced in this country during the 19th century; they now occupy most of the mainland of England and Wales. They live in woodland as well as urban parks and gardens. The main threat from squirrels is that they enter roof spaces and chew woodwork, strip insulation from wiring and water pipes and drown in open water tanks causing contamination. Professional vermin control contractors like Essex and Suffolk Pest Solutions should be called in to deal with them. Whatever the nature of your school’s pest problem, Essex and Suffolk Pest Solutions can help you deal with it. In the case of cockroaches and fleas, we typically use a residual insecticide spray. Our rodent control methods involve putting down anti-coagulant baits. We will make several visits to make sure all your rats and mice have been fully eradicated. To get in touch with us, either follow the link above or call us on 01473 328092 or 07979 301334 (for out of hours emergencies). Our pest removal services are available in all parts of Essex and Suffolk, including Harwich, Colchester, Ipswich, Stowmarket and Sudbury.